By Luis Bueno – RIVERSIDE, CA (Jan 16, 2019) US Soccer Players - When Mexico turned to Gerardo “Tata” Martino to fill its vacant head coaching position, the federation chose the most qualified available candidate. Martino brings with him a solid resume, a strong technical acumen, and a high level of enthusiasm. The difficulty for Martino - and, really, anyone that takes over the Mexican national team - is that the only thing that matters is what happens late in 2022. Unlike normal coaching positions, the one question that lingers on all of Mexico’s onlookers is whether or not Martino will be the one that gets Mexico to the fifth game. If Martino can get Mexico to a World Cup quarterfinal, he will go down as Mexico’s most successful coach ever. If he cannot, then he will go on the scrap heap that includes Ricardo Lavolpe and Javier Aguirre, coaches who had strong qualifying campaigns but only to fail to get past the Round of 16 at the World Cup. Martino may have the most astounding resume. He may have won it all both at the club and international level. He'll still be a failure if he cannot get past the Round of 16 in Qatar. Can Martino actually do it and get Mexico to a quarterfinal? Mexico is in as best of a position as possible for that to happen. <,p> Success has followed Martino around his various coaching gigs. Internationally, he led Paraguay to a World Cup quarterfinal appearance in 2010. Paraguay won its group, which also included Italy, Slovakia, and New Zealand. Paraguay did not only get to the second round but got to the fifth game, beating Japan on penalty kicks in the Round of 16. Paraguay bowed out to eventual champion Spain, losing 1-0 in the quarterfinals. Martino has also coached his native Argentina. After Argentina lost the 2014 World Cup final, Martino took over and led the team to consecutive Copa America finals, where the team fell to Chile on penalty kicks on both occasions. In between, Martino spent time with Barcelona. He didn't win the La Liga title nor did he win the Champions League, falling to Atletico Madrid in both competitions. That's not good enough by Barca's lofty st5andards. 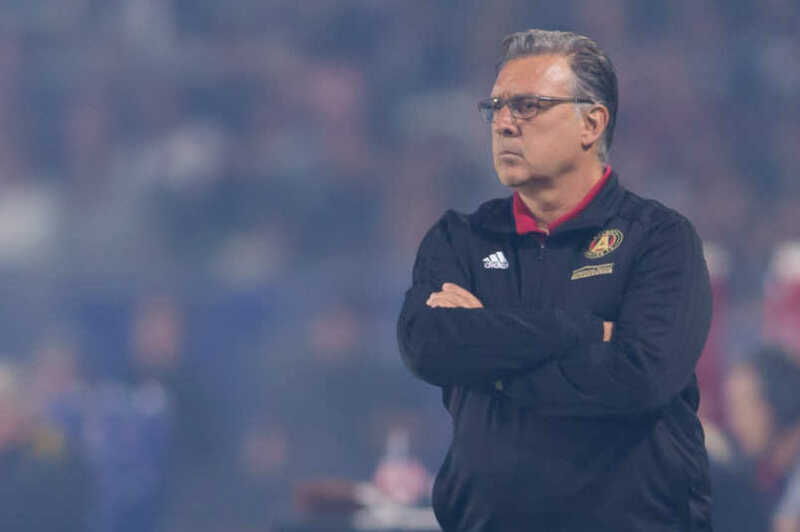 Martino spent the last two years helping build Atlanta United SC. Joining the club prior to its expansion season, he helped bring strong international players like Miguel Almiron and Josef Martinez into the league and made everything work. Atlanta reached the playoffs in its first season of existence and won MLS Cup 2018 in his final game in charge of the club. Atlanta played an exciting attacking style that led to many goals, including a league-high 70 goals a year ago. While MLS and the Mexican national team are vastly different, it is that kind of success that shows his capabilities. With Atlanta, he created the roster and made it work. With Mexico, Martino will transform the roster and have it perform at a high level. Just how that roster looks is a good question. Martino inherits a Mexico team that has some key figures who are on the brink of old age, in soccer terms anyway. Andres Guardado is 32. Javier “Chicharito” Hernandez is 30. Carlos Vela will turn 30 next month. Guillermo “Memo” Ochoa is 33. In four years, then, all those key players will be that much older and may not be capable of playing 90 minutes every World Cup game. Facing that reality, it will be interesting to see whether Martino will keep the old guard around to help ease into the next phase or if he will begin an immediate youth movement. Martino, of course, will have to prove his worth well before late 2022. If he is to stick around until the first World Cup held in the Middle East, he will have to show progress, develop players, and win some games. Playing pretty soccer without getting the necessary results will do little to stave off criticism. The ultimate goal is the World Cup, sure, but that does not mean the team can go through games without caring about results. That means success at the Gold Cup this summer is imperative. Mexico will not play in Copa America, the first time since 1991 they won't participate in the tournament. On the plus side, that means focusing all of their efforts on Gold Cup instead of sending a strong team to one tournament and a lesser side to the other. However, that means Mexico will not be able to test itself against some of the stronger Western Hemisphere teams. 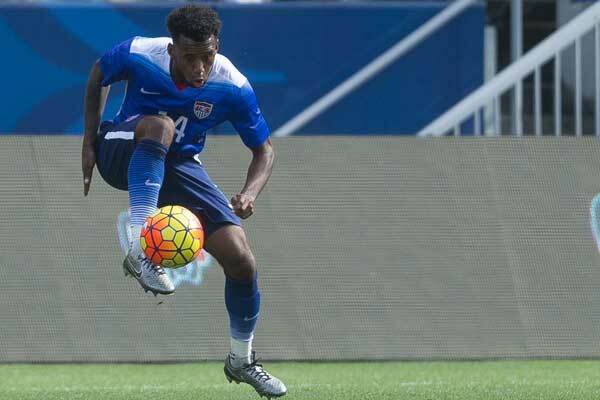 Still, the Gold Cup is not a given as the field will feature many determined nations. The US will be looking to move past the failure of not having qualified for the 2018 World Cup and will likely be extra determined to get a positive result. Costa Rica and Panama will be trying to bounce back after disappointing World Cup showings. Honduras will try and build up its squad to try and reach Qatar. Beyond that, Martino will have to guide Mexico through World Cup qualifying. It's still an open question what qualifying will look like. Assuming FIFA's talk of expanding the World Cup early is just that, talk, Martino's Mexico could face the last edition of the Hex. Unfortunately for Martino, every roster, every game, every lineup is under the same old scrutiny from El Tri fans. Qualifying for the World Cup will be a given. Success at the Gold Cup would be nice, especially if it means getting into the 2021 Confederations Cup. Nothing will matter if it does not get the team to the fifth game.